On a wide stretch of Dubai’s Jumeirah beach lies the Westin Mina Seyahi Beach Resort. The grand and imposing façade is impressive from the moment you pull into the hotel entrance. The Heavenly Spa is situated inside the hotel along with 10 gourmet restaurants and views of the beautiful stretch of shoreline that the hotel occupies. The opulent spa includes 11 spa treatment rooms, relaxation areas, a luxurious double treatment room, steam room, sauna and Jacuzzi. 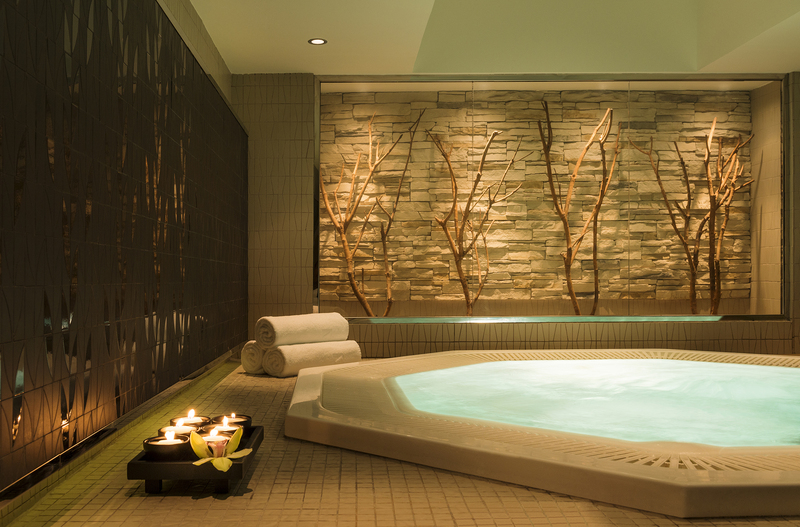 The Heavenly spa is an oasis of calm, immediately making me feel relaxed as soon as I entered. The heavenly fragranced infusion of rose petals and lemon grass combined with the soft music created a relaxing ambience. In the spirit of the five star resort, every detail is attended to with white robes and slippers, aromatic herbal teas and a calming relaxation area with lounge chairs where I was greeted for my spa treatment. Arriving in good time before my treatment, I was also able to enjoy the steam room and sauna making my muscles warm and leaving my body relaxed and ready for the treatment that lay ahead of me. The Heavenly Spa Signature massage is 90 minutes long, a must-try treatment in Dubai, which employs aromatic oils, energy revitalisation and sublime massage techniques. The massage bed was one of the most comfortable I have experienced and I quickly relaxed as heat was used to relax the tension on my muscles in my back. The masseuse explained to me that she was using the spa’s signature oil, which is the White Tea Aloe Massage oil. She told me that the White Tea is beloved for its antioxidant properties for restoring body and mind, while the aloe is well known for skin restoration and calming your spirit. From that moment on, soft music, strong, competent hands and utter relaxation was all I could remember. With massage treatments usually lasting 60 minutes and leaving you wishing for more, I welcomed the additional 30 minutes that the Signature massage gave me. The massage left me feeling refreshed, serene and tranquil. The Heavenly spa has a long list of body and face treatments aiming to refresh, relax and rejuvenate you. 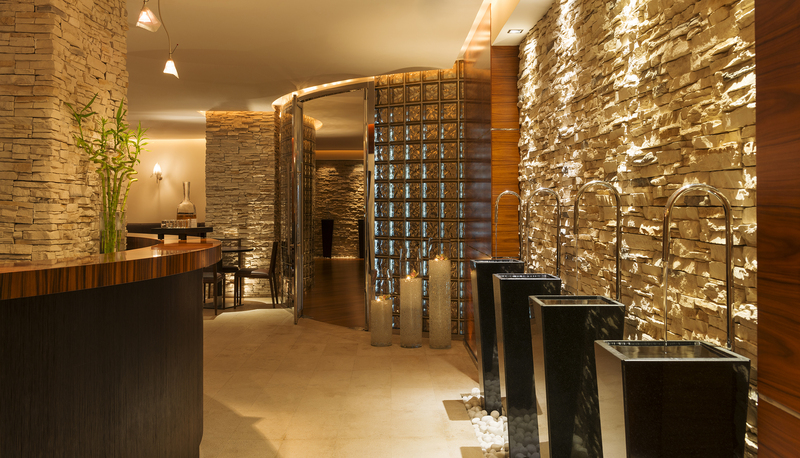 The spa offers tranquillity and luxury in the midst of Dubai’s busy city and ideal for anyone looking to rejuvenate and invigorate their mind, body and spirit.